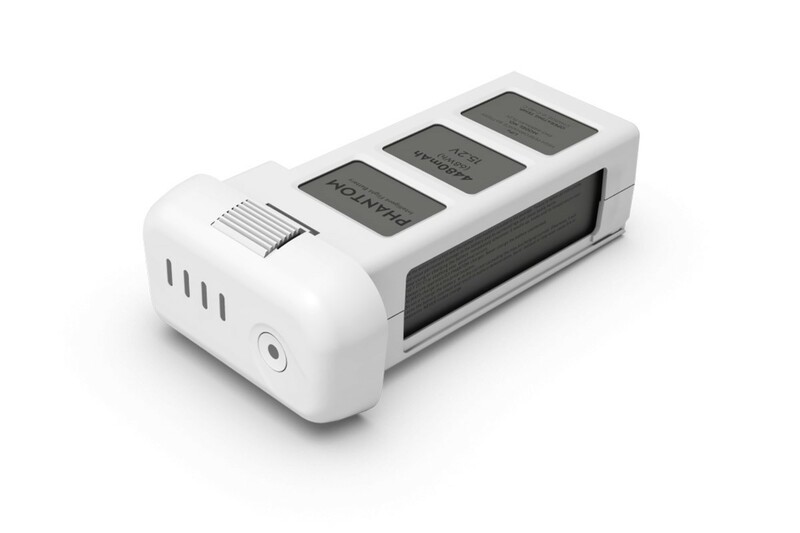 The DJI Phantom 3 Intelligent Flight Battery is a 4480mAh, 15.2V LiPo 4s battery. This battery has been specifically designed for use with the Phantom 3 Professional, Advanced and DJI Phantom 3 Standard series quadcopters for optimal performance. The Phantom 3 Lipo supports a flight time of up to 23 minutes, there are built-in sensors and bright LEDs that let you know the status of the remaining power in your battery in real time. 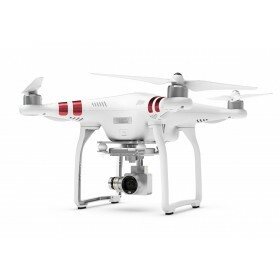 Updated specifically for the Phantom 3 Professional, Phantom 3 Advanced and Phantom 3 Standard. Voltage: 15.2V Compatibility This Intelligent Flight Battery is compatible with the DJI Phantom 3 Professional, DJI Phantom 3 Advanced and DJI Phantom 3 Standard. Batteries must be charged using a DJI approved adapter. DJI will take no responsibility if the battery is charged using a non-DJI charger. Never leave the battery unattended during charging. Do not charge the battery near flammable materials or on flammable surfaces such as carpet or wood. Do not charge battery immediately after flight, because the battery temperature may be too high. Do not charge the battery until it cools down to near room temperature. The battery cannot be changed outside of the temperature range of 0-40C. Charge and discharge the battery completely once every 20 charge/discharge cycles. Discharge the battery until there is less than 8% power or until it can no longer be turned on, then recharge it to the maximum capacity, this cycling procedure will optimize the battery life.